What's on Netflix > Netflix News > Norsemen Season 3 Has Been Renewed – Netflix Release Date? 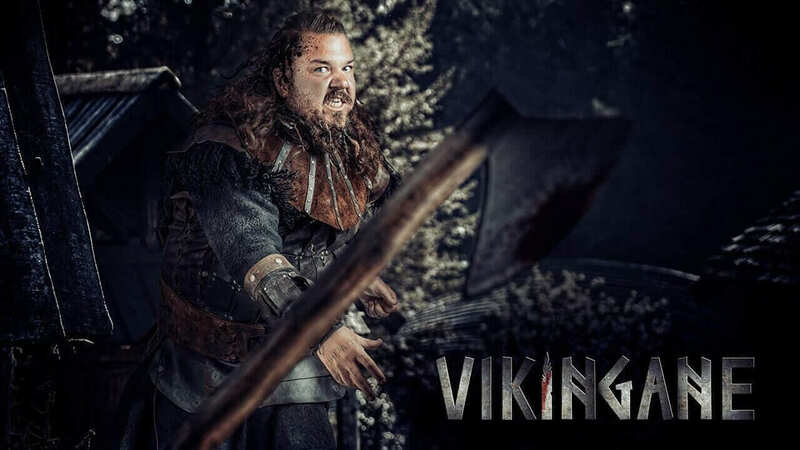 Norsemen, the popular Norwegian comedy series has been renewed for a third season courtesy of NRK1. Here’s everything we know about season 3 of the show including when we think it may release on Netflix. Set back in 790AD, this series takes a look at the Vikings era but with a slight twist, it’s done as a comedy. The first season focused on a small Viking village where it covered power struggles, friendships, relationships and gender equality. The series is also especially unique since it’s filmed with two versions, once in English and then again in Norwegian. Season 2 just recently landed on Netflix (September 26th) worldwide following the Norwegian release much earlier. The series has been widely well-received but is often mentioned in lists of Netflix Originals that don’t receive as much attention as they deserve. Norsemen season 3 is definitely on the way as it would appear that NRK1 has renewed the show. In the case of Norsemen, only NRK1 would have to renew it as Netflix seems to only handle the international distribution. The renewal comes as we spoke to the show’s creator recently where he said they were actively working on season 3 saying: “First of all, we are writing season 3” then going onto say there are multiple other projects potentially on the way. We don’t know whether his future projects will also be coming to Netflix. When will season 3 of Norsemen come to Netflix? No date has been announced for season 3 only the confirmation of its existent. Season 2 had a long wait between releasing in Norway and releasing on Netflix which hopefully won’t be the case again for season 3. At the moment, we’d imagine season 3 will be both airing and arriving on Netflix sometime in 2019 but we’ll update this article once we hear more. This has yet to be confirmed but based on the previous two seasons consisting of both 6 episodes, it’ll be likely that it’ll once again be a 6 episode season. Previous story Are Seasons 1-3 of “Star” on Netflix?